or guns, or poisons, or disappearances. in beggars alms, arms that drains for the poor. The waste of the rich. not elephants in the park. 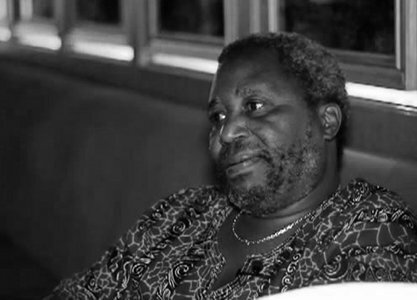 Chenjerai Hove born February 9, 1956, he is a Zimbabwean poet, novelist and essayist. He was educated at the University of South Africa and the University of Zimbabwe, and has worked as an educator and journalist. He has lived in exile since 2001, after his writings, especially Masimba Avanhu and a play, Sister, Sing Again Someday (both of which address the situation of women in Zimbabwe), as well as his criticism of the policies of President Robert Mugabe, brought him to the attention of the Zimbabwe government. He currently lives in exile as the International Writers Project fellow in residence at Brown University’s Watson Institute for International Studies. Widely regarded as a leading figure of post-colonial Zimbabwean literature, Chenjerai Hove is the author of four novels – Bones, Shadows, Ancestors, and, in his native Shona, Masimba Avanhu (Is This the People’s Power? ), as well as of three volumes of poetry, books of essays, and freelance journalism.